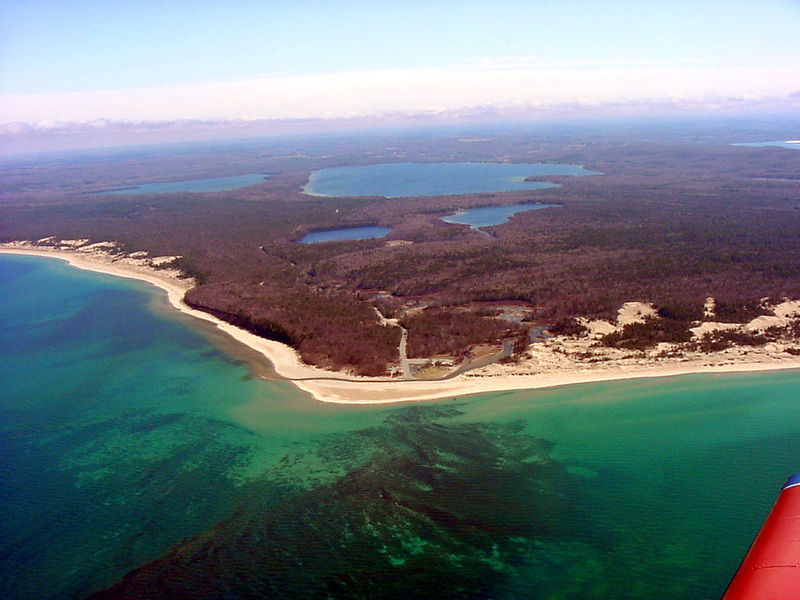 Want to do your part to protect the water quality in Benzie County? This guide will help you become a Benzie watershed steward. Learn about "Best Management Practices" for your actions, your landscaping, and your home. Click on the photo on the right to download a pdf, or if you prefer a hard copy, pick one up at the BCD office. The District conducts watershed projects to identify water resource problems and concerns and to develop sensible management plans. The management plans provide guidance and recommendations for future activities that will help reduce the pollution, restore degraded water bodies and preserve the county's clean water resources. 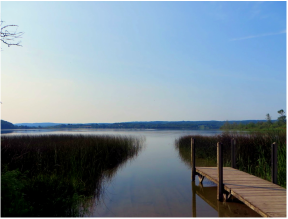 In 2011 the Benzie Conservation District organized the Benzie Watersheds Coalition. 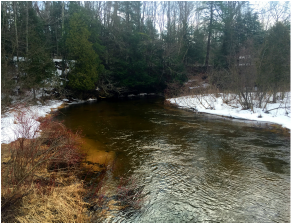 Projects are currently underway in all three of Benzie's watersheds: Herring Lakes Watershed, Platte River Watershed, and Betsie River/Crystal Lake Watershed. The Benzie Conservation District offers educational workshops and field trips including the Waters of Benzie Educational Tours, and Leave No Trace, an experimental learning program that introduces local student to the ecology of the Platte River Watershed.